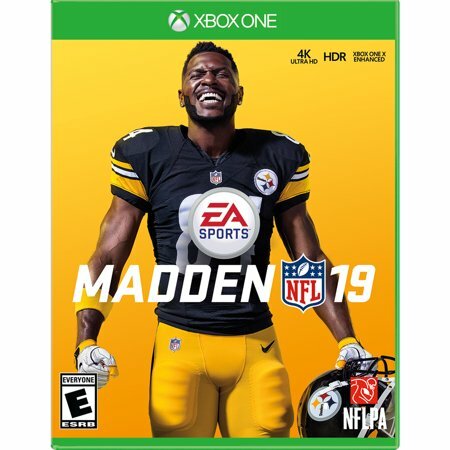 Walmart has the Madden NFL XBOX One on sale for just $29 at Walmart (Regularly $59.99). 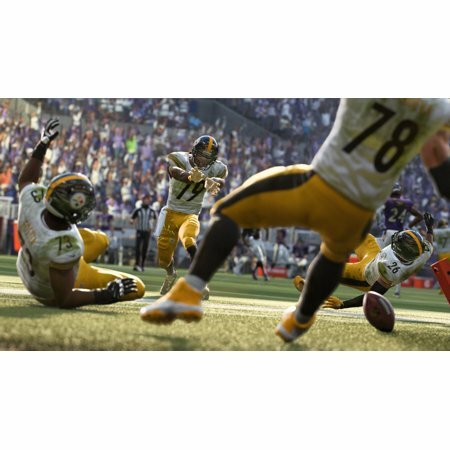 Achieve your gridiron greatness in Madden NFL 19 with more precision and control to win in all the ways you play. Prove your on-field stick-skills with more control over every step, in game-changing moments through the introduction of Real Player Motion.